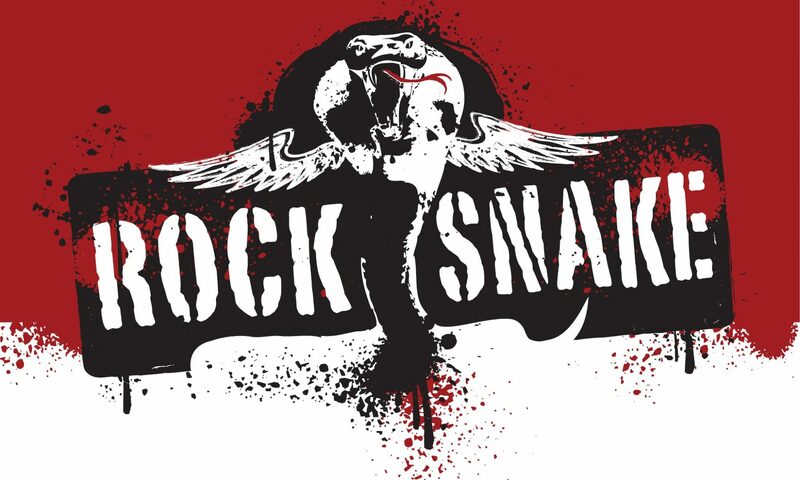 Rock Snake wishes all the slithering faithful a very Merry Christmas and a Happy New Year! Stay tuned for some exciting announcements in 2019! ROCK ON!!! Previous PostPrevious December 14 @ Greenfield’s…..WHAT A NIGHT! Next PostNext NEXT ROCK SNAKE SHOW!